Hear from our speakers who were engaged in cybersecurity/investigations at the federal and international levels. Learn from one of the top ENCASE consultants on how to leverage this award winning platform to combat internal and external threats. iSG ( http://www.iservicesgrp.com ) stated the event is to be held at the Top Golf location, 9295 Universal Blvd, Orlando, FL 32819 and will highlight the disruptive encryption technology called Key Shadowing by Hyperspace Security. ( http://www.keyshadowing.com ) This technology has one of its advisors and primary backers Dallas Cowboys DE Lewis Neal. “In February of this year we were approached by Hyperspace Security to be their first and primary partner to bring this disruptive data encryption technology to market. Since that time we have been inundated with presenting Key Shadowing to clients and prospects. Holding this event in Orlando and having Lewis Neal attend is a unique opportunity for the market to hear firsthand why Lewis has backed this technology” said Bob Henderson, Founder | CEO of Intelligence Services Group, LLC. The event is scheduled from 2:00PM to 5:00PM and has limited availability. In addition to Key Shadowing the areas of mobile encryption and digital forensics will be explored. 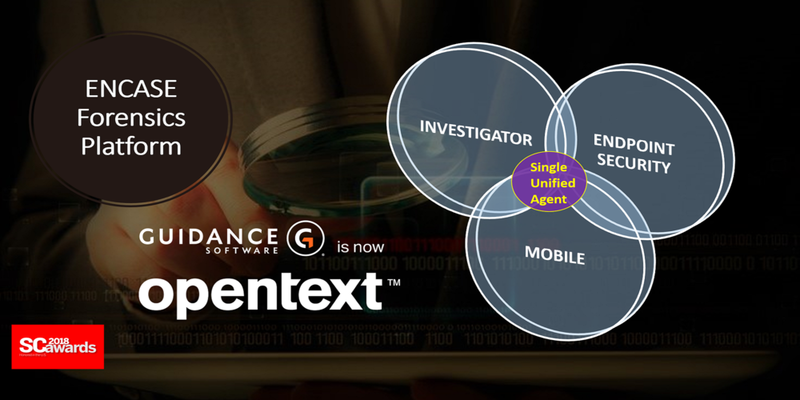 Technology from OpenText (ENCASE) and SaltDNA will be reviewed. iSG is proud to announce their sponsorship of the Betty Jane Memorial event on February 12 during the Daytona 500 week. The NASCAR Foundation’s High Speed Hold ‘Em Charity Poker Tournament is a fun-filled night of Poker benefitting The NASCAR Foundation’s Speediatrics Children's Fund which is dedicated to enhancing the delivery of medical care to children in our racing communities. The NASCAR Foundation founder, Betty Jane France, envisioned a place where kids are not intimidated by the overwhelming experience of being in the hospital. Speediatrics is helping accomplish this vision by providing a safe place for a speedy recovery through a unique combination of caring, commitment and kindness, all with a NASCAR theme. Read more about the mission of the NASCAR Foundation. "iSG is committed to sharing it's success with those organizations that strive to do good and provide much needed services to the community. As we expand our Florida presence we are proud to be able to give back and adhere to our guiding principle of "profit with purpose"..says Helena Botticelli, VP | CFO. If you're in the Daytona Beach during race week stop by the event at the Henderson Center at Embry-Riddle Aeronautical University, 600 S. Clyde Morris Boulevard, Daytona Beach, FL 32114 on February 12 at 6:00PM. Join us and SaltDNA on July 25th to learn about mobile security for the enterprise and how the SaltDNA mobile encryption technology enables your mobile security. Email iSG at: info@iservicesgrp.com to receive your personal invitation. We are pleased to announce we will be a sponsor and have a presence at LegalTech NYC on 1/31 - 2/1 at the Hilton mid town in NYC. We will be in the Semi-Private Meetings Area. Our founder Bob Henderson and VP | CFO Helena Botticelli will be there. Talk to us about our unique approach to risk management through our ENCASE digital forensics platform and SaltDNA mobile enterprise encryption platform. Hope to see you there. A good day to keep our skills sharp and deliver excellence to our customers.